Although Mills & Boon didn’t start life as a romance publisher, the company’s first publication in 1908 was in fact a romance – Arrows from the Dark, by Sophie Cole. 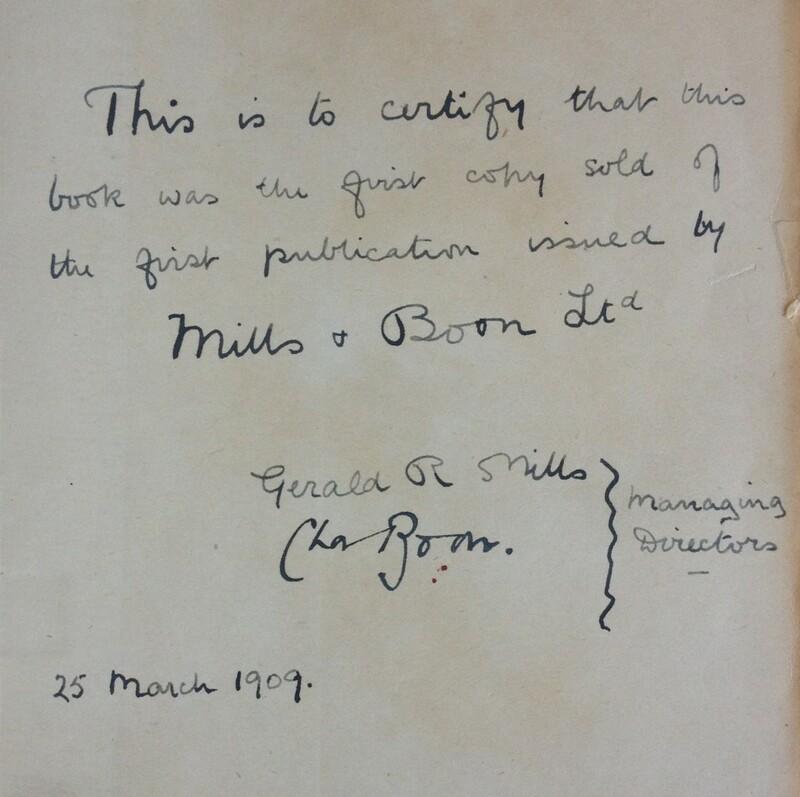 While working through our own collection of Mills & Boon books, we stumbled across this gem: the very first copy sold of this very first Mills & Boon book, signed by managing directors Gerald Mills and Charles Boon on 25 March 1909 to mark the occasion. 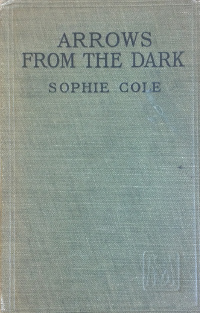 Sophie Cole, who was the sister of Professor Cole, Professor of Zoology in the University of Reading and collector of our Cole Collection, went on to write dozens more books for the publishing house. The Overstone Library was what we like to call the ‘foundation collection’ of the University Library. 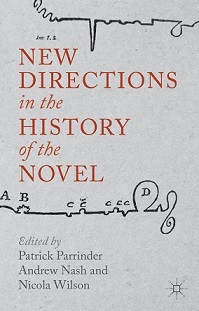 With nearly 8,000 printed volumes, mostly in the humanities and social sciences, it provides excellent research opportunities in economics, early pamphlets, travel, history, literature and classics, and political and religious philosophy. The emphasis is predominantly English and Scottish, and 18th century, with French works coming a strong second. . The core of the Overstone Library was collected by John Ramsay McCulloch (1789-1864), the political economist. McCulloch began his collection at least as early as 1821, when he purchased pamphlets from the library of Rogers Ruding. On McCulloch’s death his library was bought by his friend and collaborator Samuel Jones Loyd, Baron Overstone (1796-1883), the banker. Baron Overstone added to it, and it remained at his seat Overstone Park in Northamptonshire until his daughter, Lady Wantage, bequeathed it to the University College Reading in 1920. The collection is indeed full of finely bound and rare volumes, and should stir many imaginations. 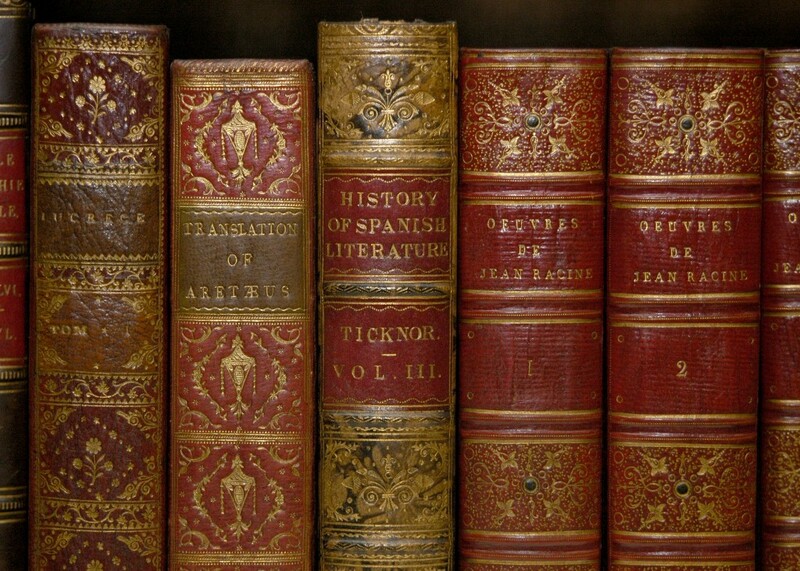 It is a fine example of a 19th-century private library, displaying a concern for good copies and the best editions, well printed and well bound. It contains good specimens of the Elzevirs, Barbou, Baskerville, Foulis, and Strawberry Hill presses, and 18th- and early 19th-century English and French bindings. Illustrated books include several Rudolph Ackermann publications and David Roberts’ The Holy Land (1842-1849) and Egypt and Nubia (1846-1849). For more information or to find items, please visit the Overstone Library page on our website. We also have chapters in it – Andrew Nash writes on ‘Textuality Instablity and the Contemporary Novel: Reading Janice Galloway’s The Trick is to Keep Breathing On and Off the Page’ which draws on his teaching of Galloway in Modern Scottish Fiction and students’ increasing use of e-readers in class; Nicola Wilson’s chapter ‘Archive Fever: The Publishers’ Archive and the History of the Novel’ draws on her research here in Special Collections to question what ‘business’ archives can bring to literary history and our understanding of the novel form; and Patrick Parrinder’s chapter ‘Memory, Interiority and Historicity: Some Factors in the Early Novel’ considers the early development of the novel and the genre’s dependence on the idea of a silent reader.